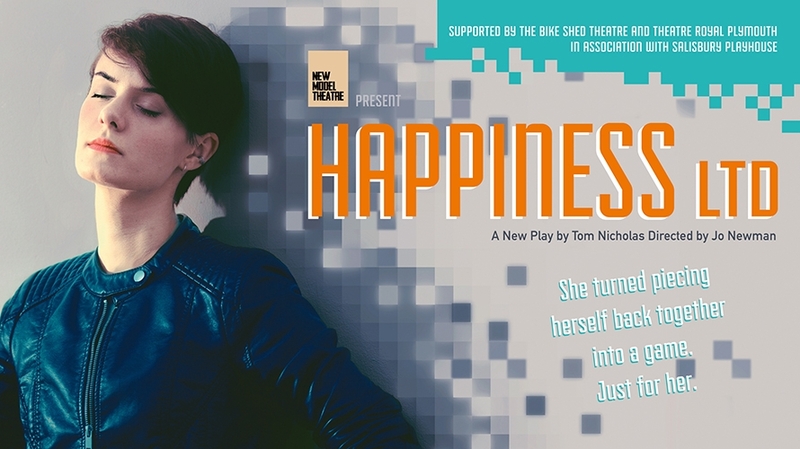 Happiness Ltd is the new play by acclaimed Plymouth playwright Tom Nicholas which comes to Theatre Royal Plymouth as part of its UK tour. It asks prescient questions about depression, ambition and how one measures the success, or otherwise, of a life. Two show offer with A Cautionary Tale for just £12! Book via our Box Office on 01752 267222.